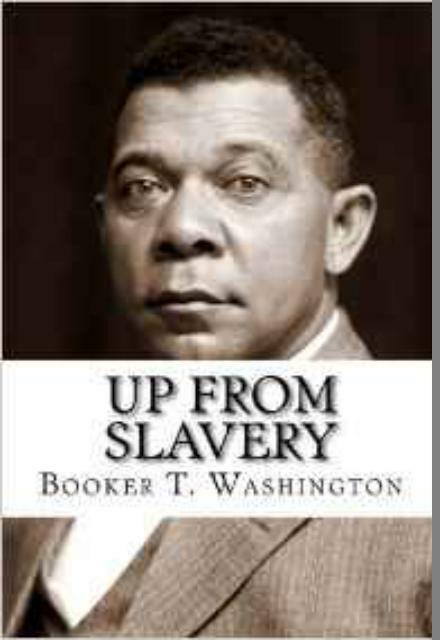 Up from Slavery is the 1901 autobiography of Booker T. Washington detailing his personal experiences in working to rise from the position of a slave child during the Civil War, to the difficulties and obstacles he overcame to get an education at the new Hampton University, to his work establishing vocational schoolsmost notably the Tuskegee Institute in Alabamato help black people and other disadvantaged minorities learn useful, marketable skills and work to pull themselves, as a race, up by the bootstraps. He reflects on the generosity of both teachers and philanthropists who helped in educating blacks and native Americans. He describes his efforts to instill manners, breeding, health and a feeling of dignity to students. His educational philosophy stresses combining academic subjects with learning a trade (something which is reminiscent of the educational theories of John Ruskin). 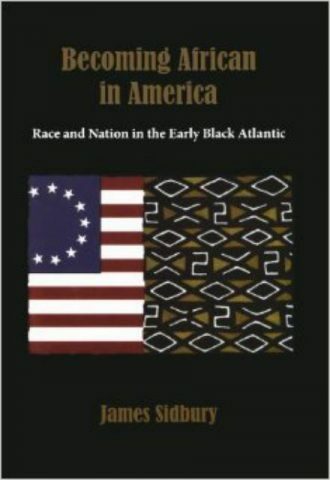 Washington explained that the integration of practical subjects is partly designed to reassure the white community as to the usefulness of educating black people. 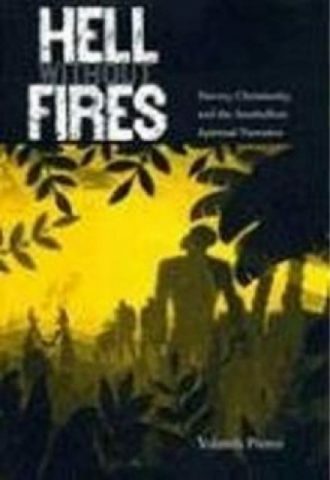 This book was first released as a serialized work in 1900 through The Outlook, a Christian newspaper of New York. 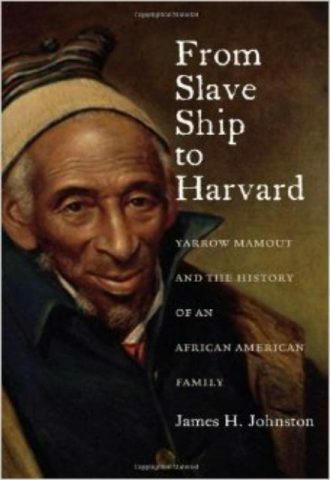 This work was serialized because this meant that during the writing process, Washington was able to hear critiques and requests from his audience and could more easily adapt his paper to his diverse audience.